ver the years we have noticed a trend that has disturbingly been established within the paranormal community in where many teams tend to forget the most important ingredient in all cases and that being helping the client who called them for help in the first place. Often times not even bothering to give them closure with their paranormal problem. Way too often these are teams that are simply seeking the thrill of being scared and dismissing the key component in any investigation, the human factor (the client). We have evolved to including consultations alongside our investigations. 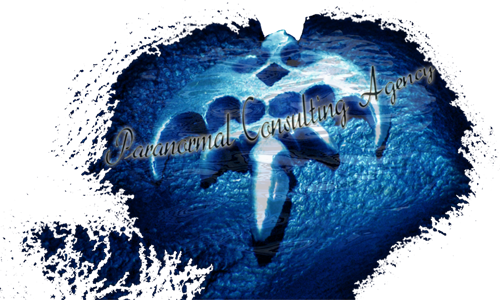 We were National Paranormal Society for 4 years but we chose to change the name to Paranormal Consulting Agency to best identify ourselves with our future clients to reflect what we do best, consult on the paranormal.